Under Russian law, the suspect could now face up to two years behind bars. Moscow police have detained a man suspected of having stolen dozens of Internet routers from the Russian capital's sprawling metro system, the local branch of the Interior Ministry said in a statement Tuesday. 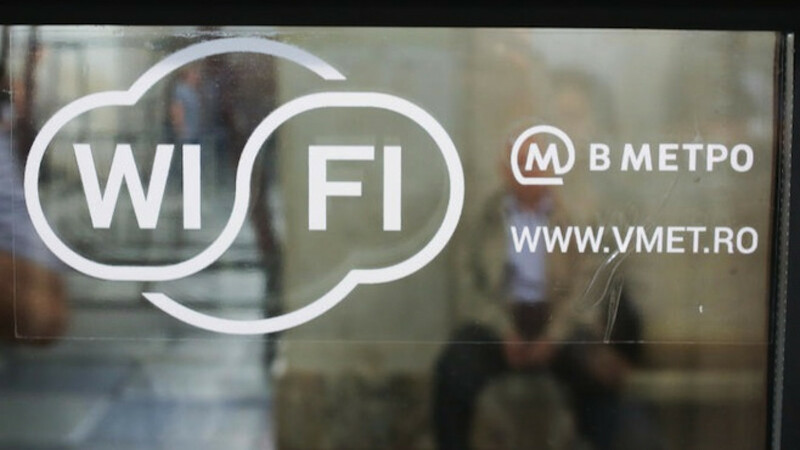 Muscovites have enjoyed free wireless Internet connections in many metro cars since December. But the suspected router thief seems to have taken the notion of free Internet quite literally. Last month, one of the subway system's mechanics noticed that many Internet routers had mysteriously disappeared from metro cars. An inquiry into the matter led police to a popular classified advertisement site, where the suspect had tried to sell routers stolen from the Moscow metro. The 29-year-old suspect, a resident of Moscow, worked for a company tasked with providing Wi-Fi to the metro wagons, the statement said. Police discovered more than 30 routers from the metro system at the suspect's home, the statement said. Wireless Internet is available on more than 5,000 metro cars throughout the subway system's 12 lines, stretching more than 325 kilometers. 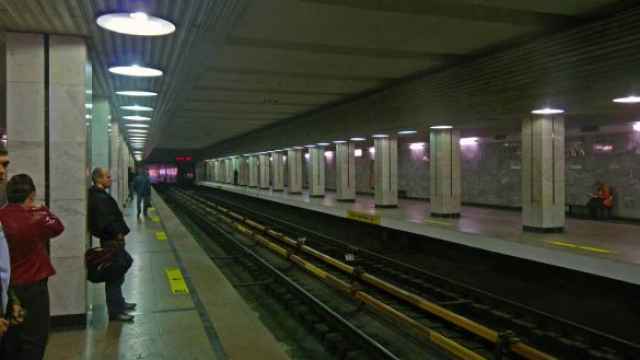 Some one million commuters use the Moscow metro's Internet connection every day, the TASS news agency reported.